Owning a bed and breakfast is one of the most commonly held life goals; the dream of those who long for a better quality of life and the chance to be their own boss. Who could want for more? 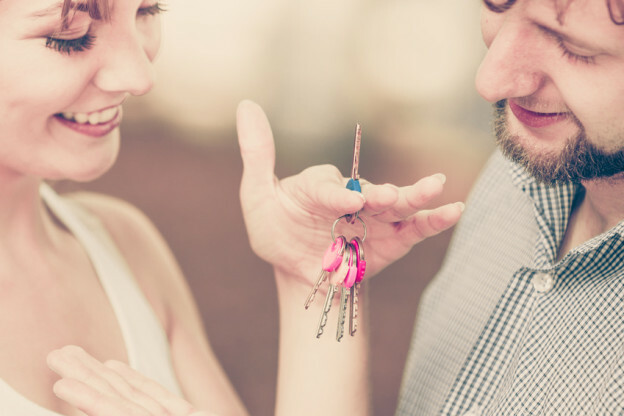 Securing the mortgage for a B&B purchase is rarely easy, but it’s certainly not impossible – our case studies are proof of that. If you’ve been asking yourself: “How do I finance a B&B?”, the following insight might help. How much money do I need to finance a bed and breakfast? First things first, you need to have some money behind you before anyone will take your endeavour seriously. If you’re new to trade, which most of our clients are, lenders will look for a deposit of at least 40 per cent of the purchase price. Expect to pay around another five per cent on admin fees, stamp duty, legal fees, the business valuation, surveys, etc. 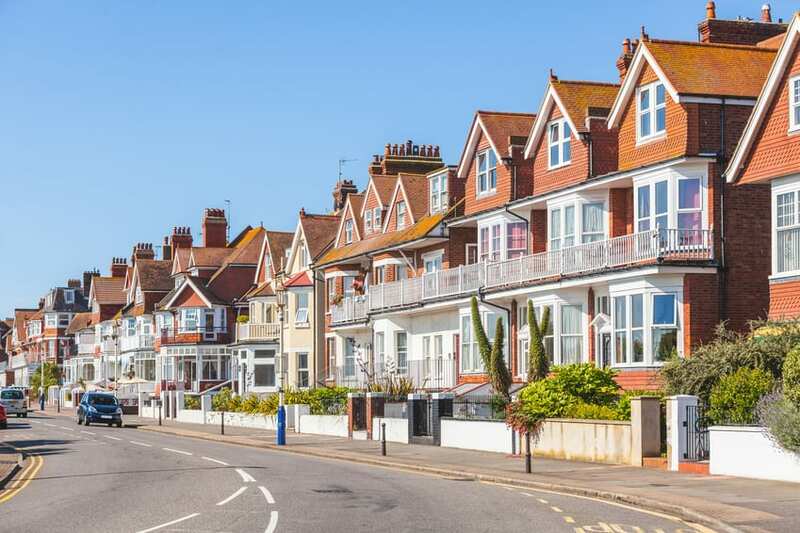 Plus, if you’re buying a property that needs some work or one that you would like to refurbish, you may need up to an additional 10 per cent of the purchase price to cover these costs. The best course of action is to define your budget and develop a business plan, so that the lender can see where the money is going to come from. How can I get a mortgage for a B&B? To buy a B&B you will need a commercial mortgage. Commercial mortgages are used to purchase a business and are typically granted based on how well your business plan demonstrates how you’ll make your monthly repayments, the performance of the B&B to date, your long term plans and your ability to successfully run the venture. Your application will be assessed in terms of the ability of the business to service the debt and the risk to the lender. However, high street banks aren’t always the most effective port of call – as Alec and Julia of The Beaches Guesthouse discovered. Should I use a B&B mortgage broker? As you’re not buying a standard residential property, it makes sense to consult a specialist broker; someone who has experience in securing finance for bed and breakfasts and can work on your behalf to get the best deals. With established relationships with a number of lenders, the broker can source the most competitive loan and arrange much of the necessary paperwork for you, such as the debt application. Commercial mortgage lenders will take several factors into account when considering your B&B loan application, in addition to your financial projections and deposit. External factors such as location, popularity, occupancy rates and the current state of the market will be considered. As will any previous experience you might possess and your own credit history. It helps to have as much information to hand as possible, so do your own research. Using a broker can immediately boost your chances, too. To discover more about financing a B&B, please send us a message or call on 0845 272 4000.